Are you glad it's the end of the week? I actually feel like my week is just beginning. I turned in my review of copyedits on BEHOLDEN to Patrick, my editor, and started playing catch up with everything I've missed the past two months between being in Prague and being in my editing cave. But now? Today? I started writing Book 2. And it is a blast to write something fresh again. I'm finally reading the ARC for Veronica Rossi's INTO THE STILL BLUE, the last book in the UNDER THE NEVER SKY trilogy, and loving it. And here's her new book trailer, hot off the press. Victoria Schwab has a new teaser for THE UNBOUND, her upcoming sequel to THE ARCHIVED. CITY OF HEAVENLY FIRE has a cover! Have you seen this? It's a great post about Ron Weasley and how he was treated in the Harry Potter movies. Martina - I FINALLY finished THESE BROKEN STARS by Megan Spooner and Amie Kaufman. Wow. Just wow. I'm floored by the originality of the premise and the beauty of the writing. The two POVs were distinct, but worked together seamlessly. I adored both characters. And I can't wait for the next installment in their universe. I also read Lauren Oliver's PANIC. This is another original premise, and one I won't soon forget. I fell in love with Heather from the first moment, and Dodge is also a fantastic character. Lauren Oliver has a gift for making you feel for her characters, and this book is no exception. And the end? Read it. That's all I'm saying. Finally, I finished INTO THE STILL BLUE by Veronica Rossi. I am so SAD to see this series come to an end. The book went by too fast, yet the end felt inevitable and right. And Veronica's writing, as ever, is such a pleasure to read. Alyssa - Currently I am reading Cruel Beauty by Rosamund Hodge. It's certainly an interesting take on the Beauty and the Beast story, and the Greek mythology in it is very cool, but so far it's very very slow. I'm hoping it will pick up soon, but i'm definitely still very interested in it! What i'm really loving about it is the beautiful writing. Also, that cover is just gorgeous. Clara - I've been reading DOCTOR SLEEP by Stephen King, but due to a death in the family, I couldn't read it this week. This book is the sequel to THE SHINING, and the little boy from that book is now all grown up and working in a hospice, using his special "shining" to compassionately help his elderly patients cross over (which is why they call him Doctor Sleep). This struck a little too close to home for me, so I put the book aside. Not that I had time to read this week at all. Once I get back to my regular schedule and have a chance to catch my breath, I will continue reading this excellent, addictive book. 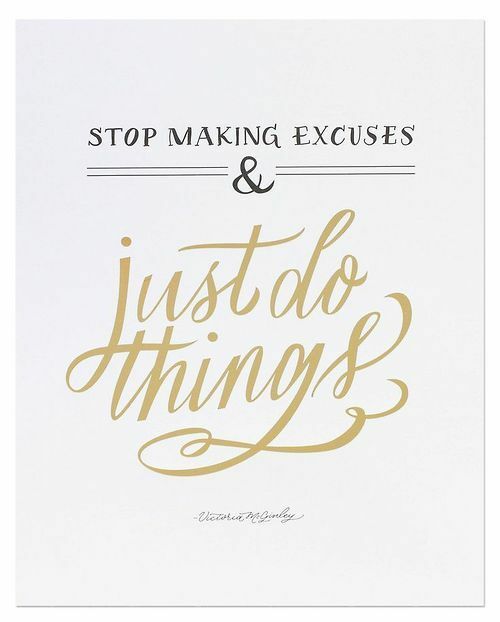 I really need to set aside a full afternoon to do nothing but read. Losing yourself in a book is a wonderful stress-reliever, don't you agree? 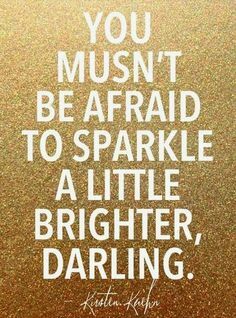 Love the inspirational quote. :) And that Ron Weasley article was so cool! Please count me in for the Canadian contest! I loved the inspirational quote and book trailers. Great article about Ron - so true! 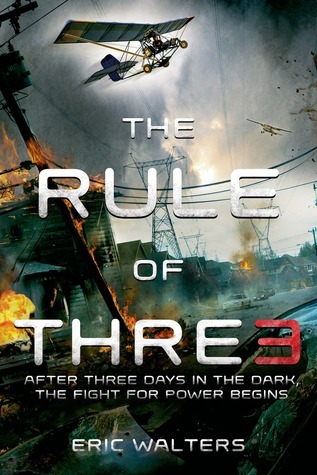 I cannot wait for The Rule of Three. I've heard amazing things. Thanks for the giveaway! 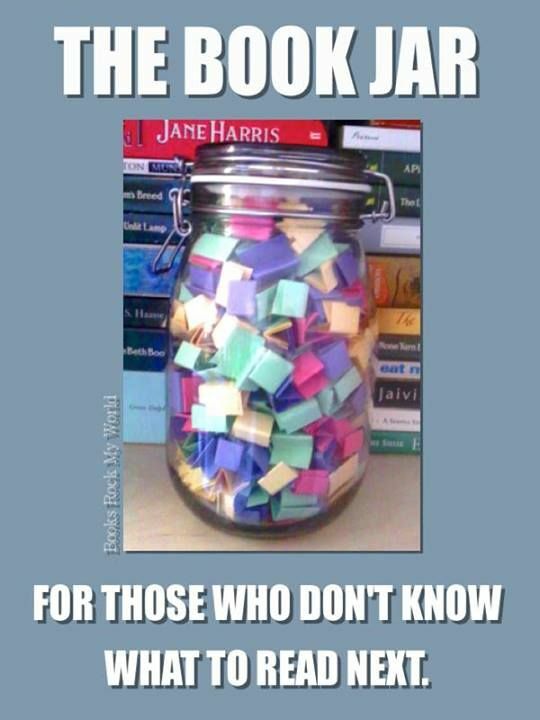 The book jar, I love it. I may have to use that. The Rule of Three sounds good. All the books do. Thanks for the giveaway. Both Fake ID and Rule of Three sound terrific. It was nice to hear what everyone is reading. Thanks for the chance to win. This is the first look I've had at Fake ID. I'm intrigued and I'd like to see more, thanks. Just put The Rule of Three on my wishlist at the library. And Martina, you and I have been reading the same books lately. Loved the 3 you mention. Both look intriguing. Putting them on my wish list. Rule of Three sounds pretty good. 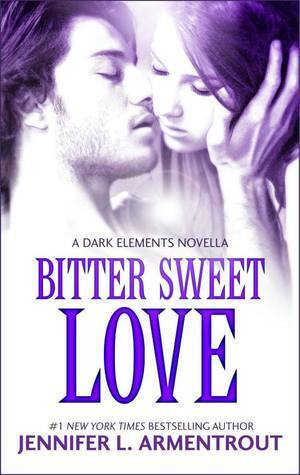 I've just heard about it a few days ago, I'm definitely adding this one to my TBR list!! Thanks for the giveaway! The books sound wizard; I've added them to my list. 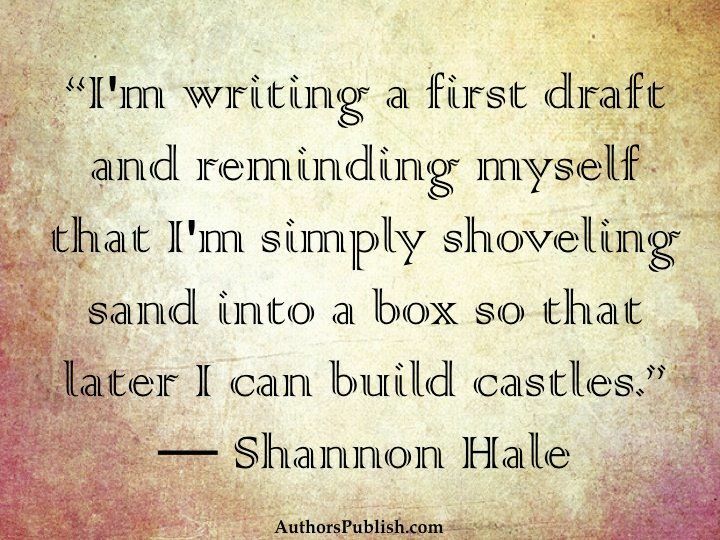 And I love the Shannon Hale quote--definitely something to keep in mind next time I draft something. The Rule of Three looks really interesting. Thanks for the opportunity! Thanks for the giveaways! 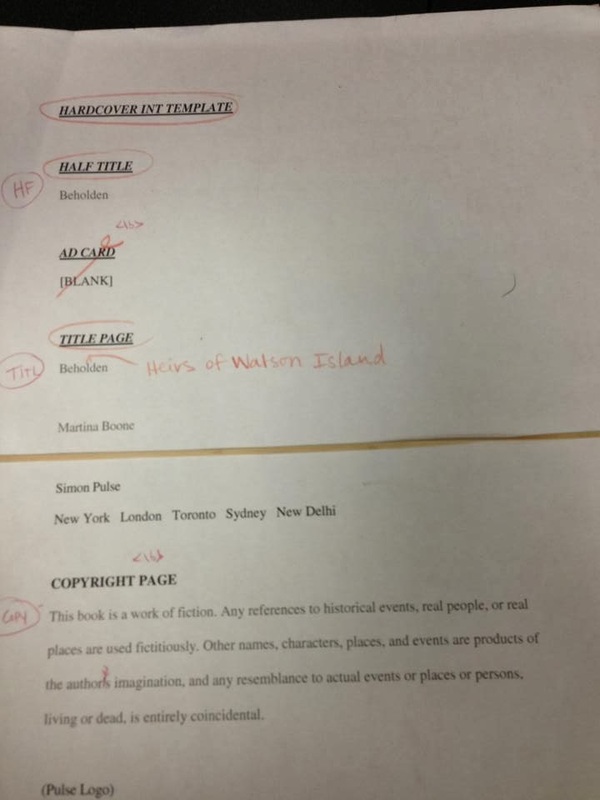 The Rule of Three and Fake ID are both on my TBR list. You guys are awesome! 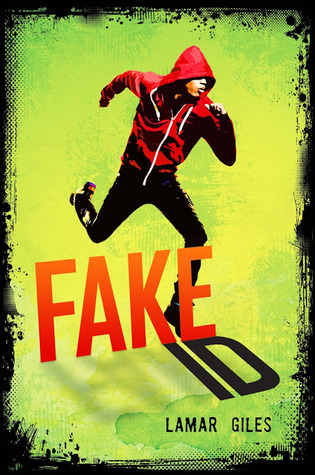 I actually just heard about Fake ID but the premise looks really interested and it's definitely going on my TBR right away! Fake ID sounds like a fun and intense read! On my TBR list for sure!